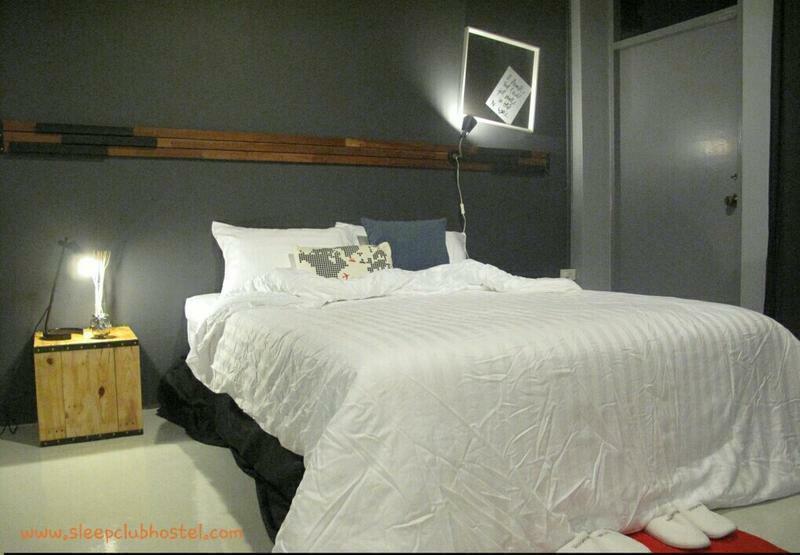 SleepClub Hostel features air-conditioned private and dormitory rooms with free Wi-Fi. A 10-minute walk from down-town Krabi, the hostel can arrange for airport transfers at a surcharge. SleepClub enjoys a convenient location. Krabi Bus Station is also a 10-minute walk from the hostel. Krabi International Airport is a 30-minute drive away. Private rooms features a balcony with city views, flat-screen cable TV, minibar and electric kettle. They include a shower, hairdryer and free toiletries. Dormitory rooms offer shared bathroom and shared toilet access, a personal locker and free bottled water. Laundry services can be arranged at an extra cost. Other services include bicycle and car rentals. Luggage storage facilities and a business centre are available. It will be an ideal choice of a comfortalbe, clean and budget accommodation for your trip to Krabi. Due to the hot bookings, 50% of the total amount will be requested to charge as deposit to guarantee the reservation which needs to be made 7 days before arrival. The hostel is next to Krabi Town Bus Station (on Chao Fah Alley) for Airport Bus. From Krabi Airport, you can easily take the shuttle bus to the bus station. From the bus station, it takes only 3 mintues walk to the hostel. From Krabi Ferry Station, taxi is the easiest way to the hostel (around 10 minuets driving).